Lee hyun jung established FESCARO. She is responsible for the overall design and development of FAST HSM,FAST TPM, FAST CAN IDS, FAST VTI, and FAST RTOS. 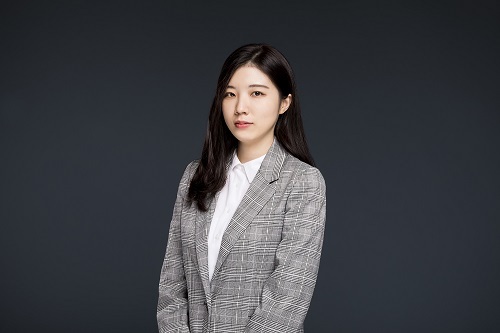 Based on the outstanding analysis of her, she have developed a specialized solution that meets global OEM requirements to ensure the reliability of our customers. She has a comprehensive development capability all acrea from vehicle embedded security solution to threat intelligence security solution. And she is striving to establish core technology strategies and create an innovative organizational culture. She has been selected as an autonomous cyber security expert at KISTEP and is a mentor for IITP’s young talent automobile cyber security.